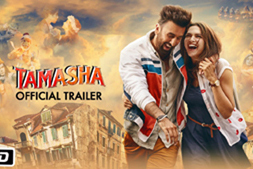 Ladies of India: The harmful side effects of tv on little children. The harmful side effects of tv on little children. Watching tv makes Children Obese and stupid at primary school, as per new research. Scientists who have kept a track of the progress of Pre-School children have observed that the more tv they watched, the worse they were with numbers. The more Unhealthy food they ate, the more they were bullied by other children. 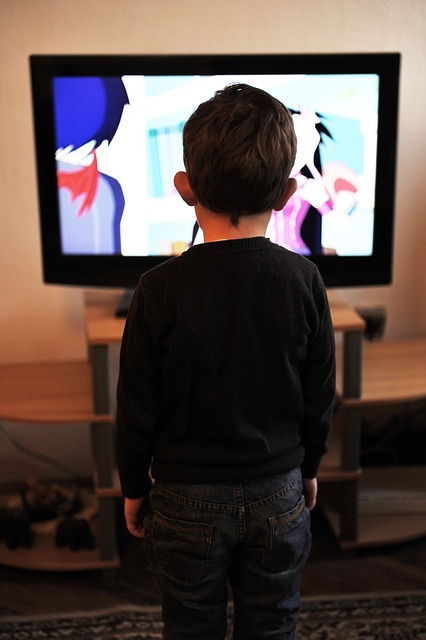 The studies, which support earlier information revealing tv causes harm to cognitive development, have instigated calls for the Government to set restrictions on how much young children should watch. 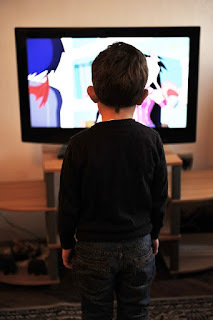 American Paediatricians advise that children who are under-two should not be allowed to watch any tv and that older children should be allowed to view for one to two hours a day at the most. France has banned the shows aimed at under-threes, and Australia advocates that three to five year-olds watch tv no more than an hour a day. Britain has no such official advice yet. And Yes .. in India also no such restriction is imposed as most of the Parents impose the Restrictions on their children by default.